Our company is one of the prime companies that manufacture and supplies a wide array of Two Stage Air Compressors all across the world. 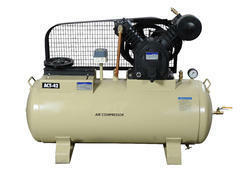 The compressors are made up of premium grade raw material and are highly durable in nature. These are extremely reliable and are robust as well. These are highly applicable in circuit breaking, liquid transfer and many more. 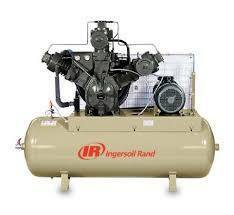 - 175 PSI maximum operating pressure.